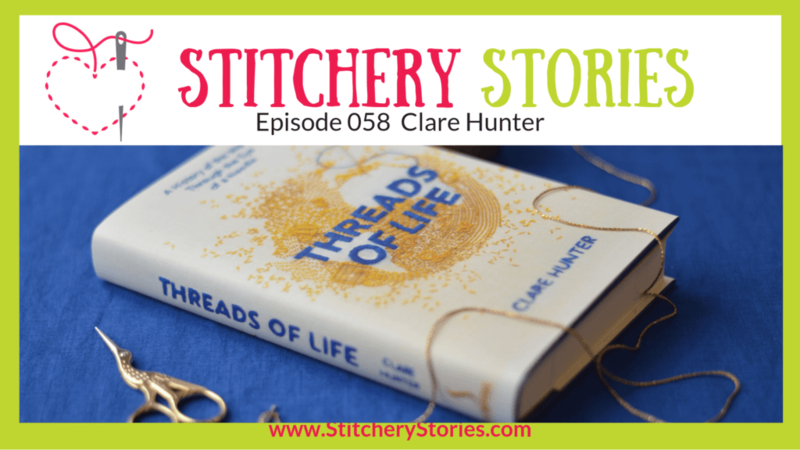 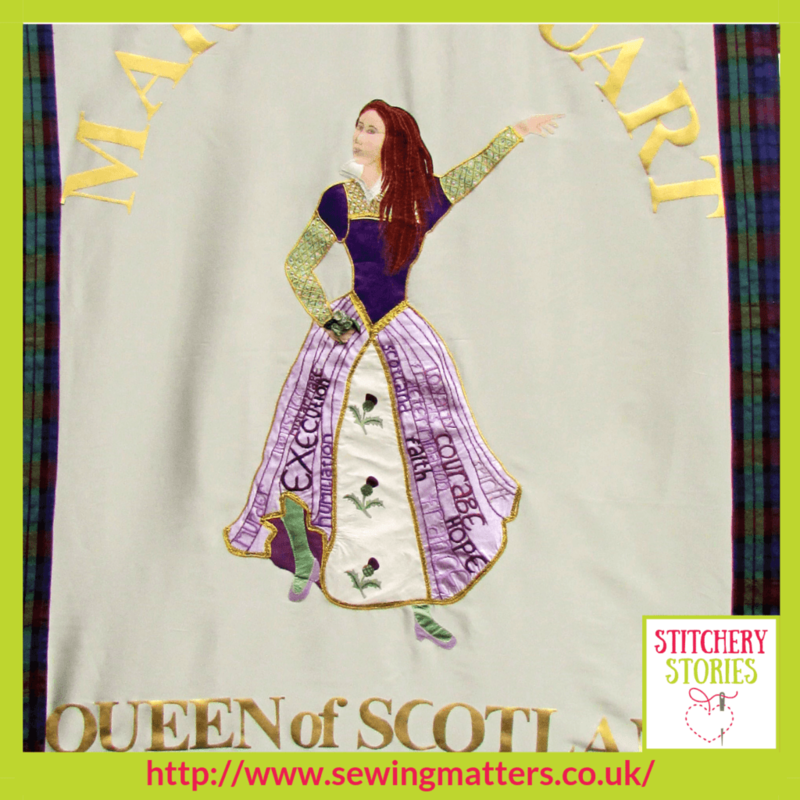 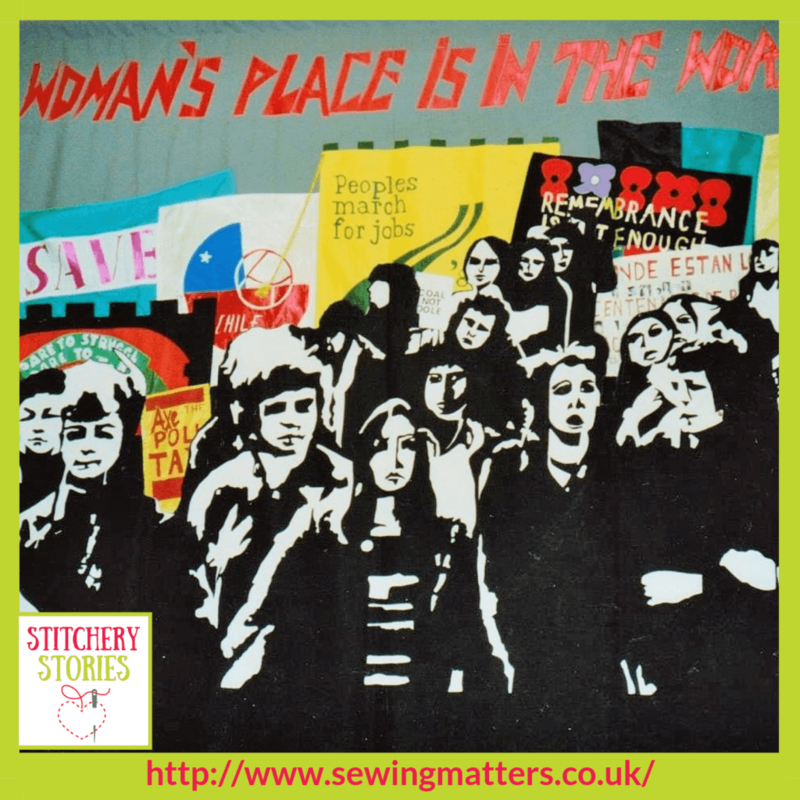 Clare Hunter shares her life in fabric & thread on the Stitchery Stories textile art podcast. 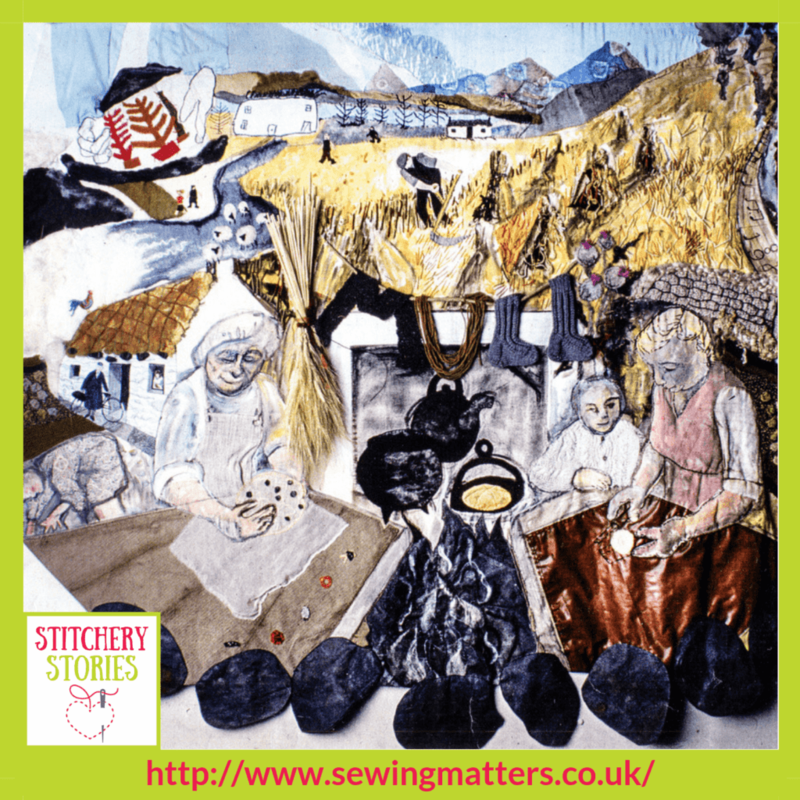 Clare has run her own business for many years, with a strong emphasis on community textile art projects, and banner making. 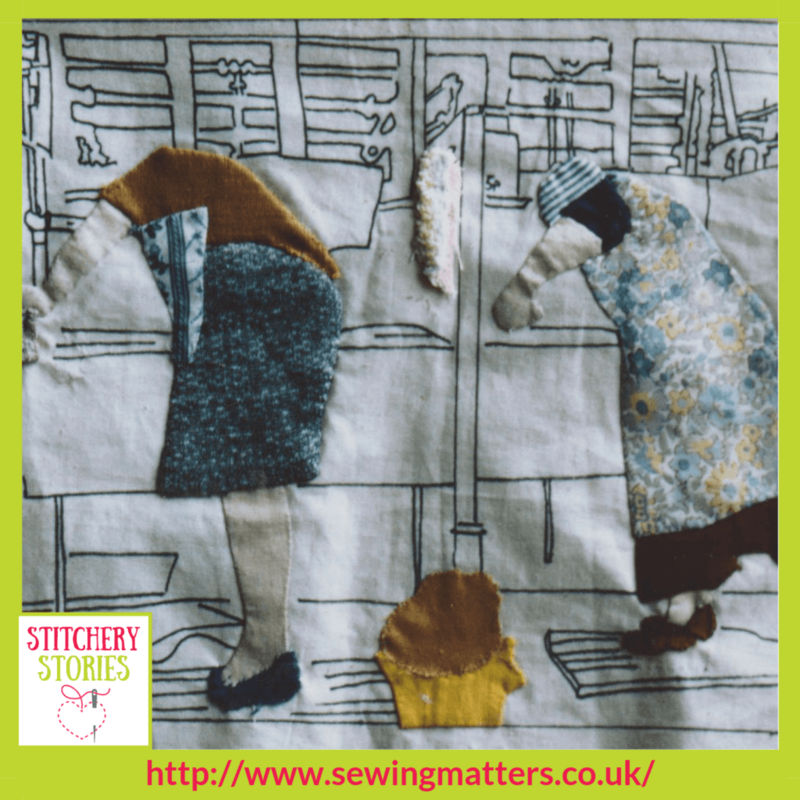 Clare is also the author of new book ‘Threads of Life : A History of the World Through the Eye of a Needle.’ This book takes a fascinating and powerful look at how sewing and embroidery have been used throughout history to enable forgotten people, in difficult circumstances, to tell their stories.